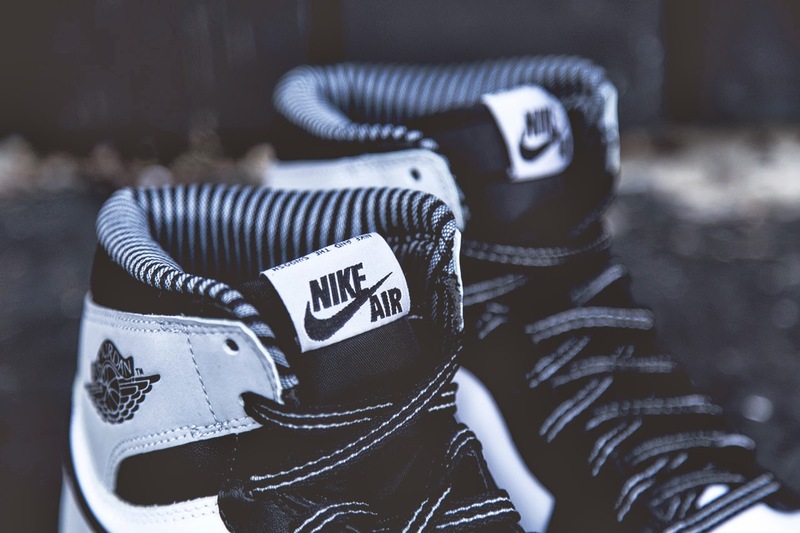 Mr Bru Cru: Air Jordan 1 Retro Hi OG "Barons". 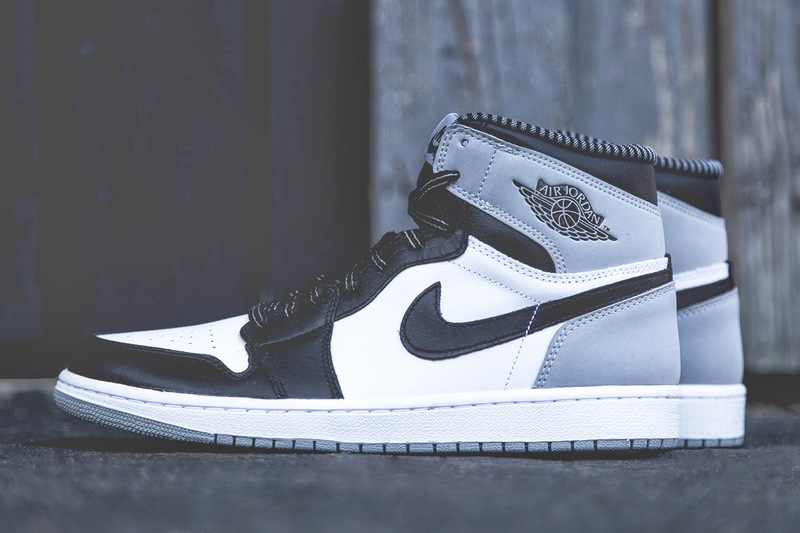 Air Jordan 1 Retro Hi OG "Barons". 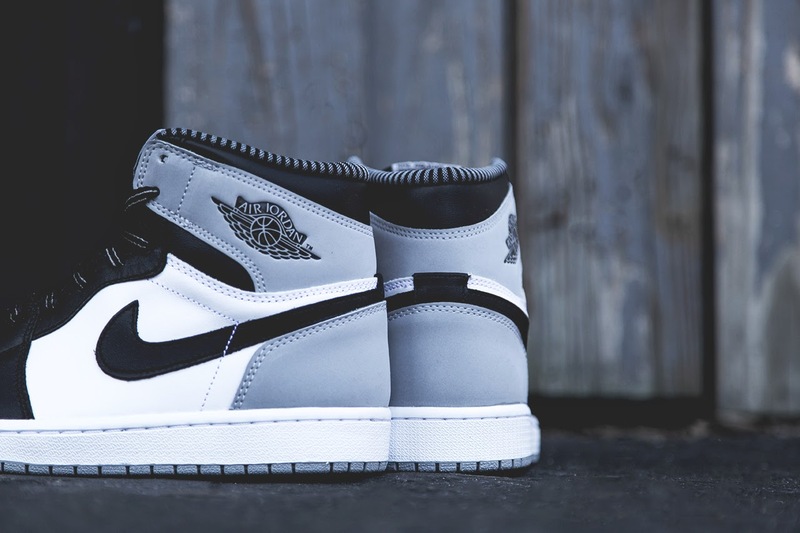 The Air Jordan 1 Retro Hi OG has been a highly released shoe in the last few months. From the ever popular "Banned" to the Royal 1's, they have been releasing constantly. Here we have another one that will hit stores as soon as April 5th. 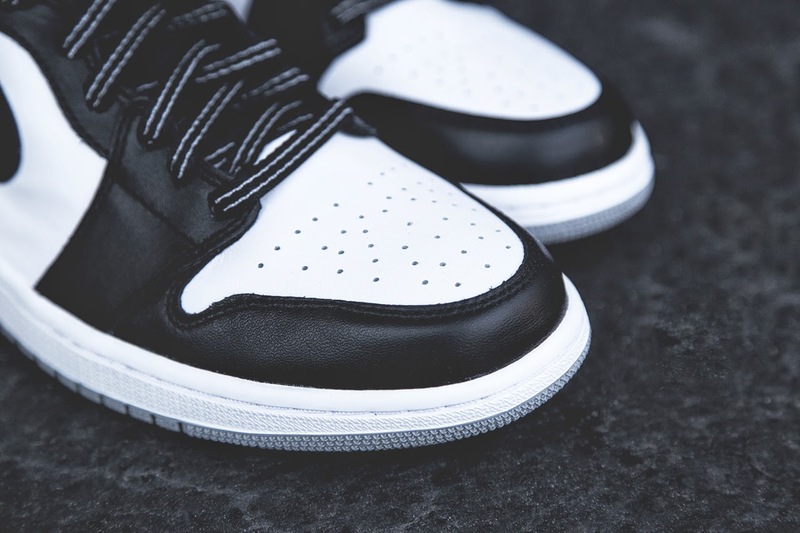 The Jordan 1 "Barons" pays homage to Michael Jordan's short stint with the minor league baseball team. Hopefully these go unnoticed and I'm able to grab a pair because they are definitely growing on me.